Santa Monica’s Restaurant Week takes place every January, showcasing delicious aspects of our seaside city’s health and wellness culture. In celebration of the popular event, we compiled several of Santa Monica’s best places to find nourishing, flavorful foods year-round. Some places rely on the famed farmers markets. Others apply more international flair. An almond wood grill imparts magical quality to anything it touches at Bruce Marder’s flagship Italian restaurant by the beach. At Capo, birds and prime meats get the royal treatment, but so do artichokes. They present smoke-kissed ‘choke two ways. 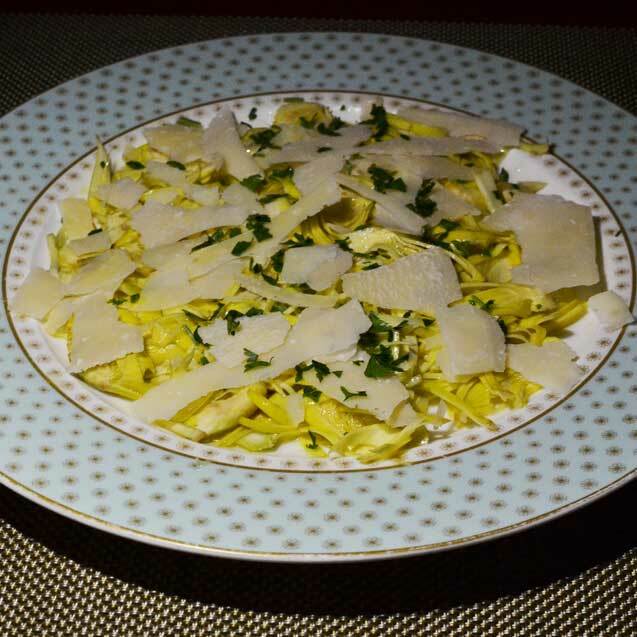 Insalata Carciofi is another standout preparation, with baby artichokes blanched, shaved razor thin, and showered with sharp Rocca-Reggiano cheese and tangy lemon oil. This sister restaurant to downtown’s Shekarchi and Los Feliz’s Sidewalk Grill displays more style, with reclaimed wood, brick walls, and Intelligentsia coffee. Crimson serves breakfast, but it’s really about the grill. 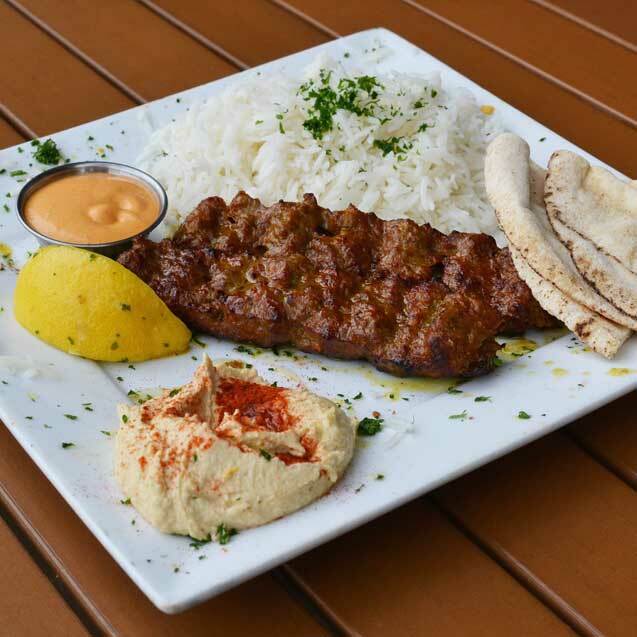 Chicken, salmon, and lamb all grace grates, and ground sirloin is a major skewer star. We’d suggest paprika-dusted hummus and gingery lentil soup as sides. The fashionable Montana crowd flocks to Jeanne Cheng’s burrito concept, Kye’s, which uses gluten-free collard greens, romaine, and nori instead of flour tortillas while sacrificing no flavor. Turkey joins goji aioli, sprouts, sprouted sunflower seeds, sugar snap peas, and brown rice in cozy romaine. 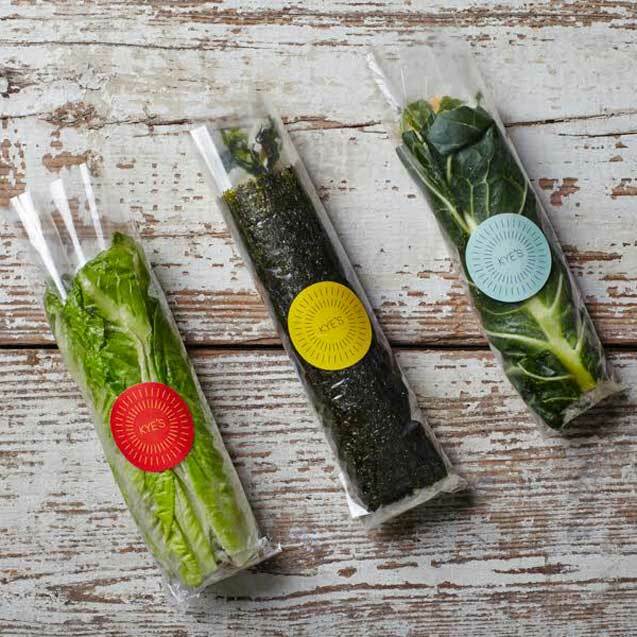 A burger kyerito contains typical toppings, plus brown rice and chard, in nori. The Cigliano family has practiced sustainability since debuting in 1939. Bios of local chefs who use their seafood line a wall, but many products stay in-house. 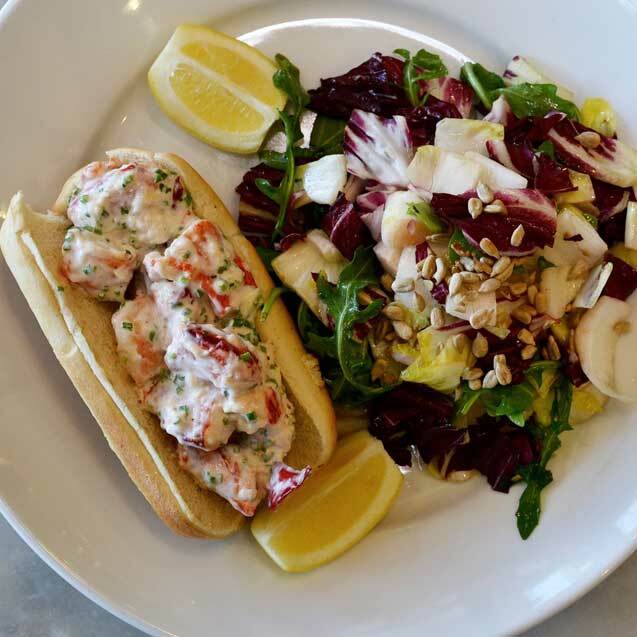 Grab one of Santa Monica Seafood’s marble tables or sit at the ship-shaped bar to order seasonal fish preparations, oysters, and standbys like the Maine lobster roll, which pairs beautifully with a tangy tri-color endive, arugula, and radicchio salad. 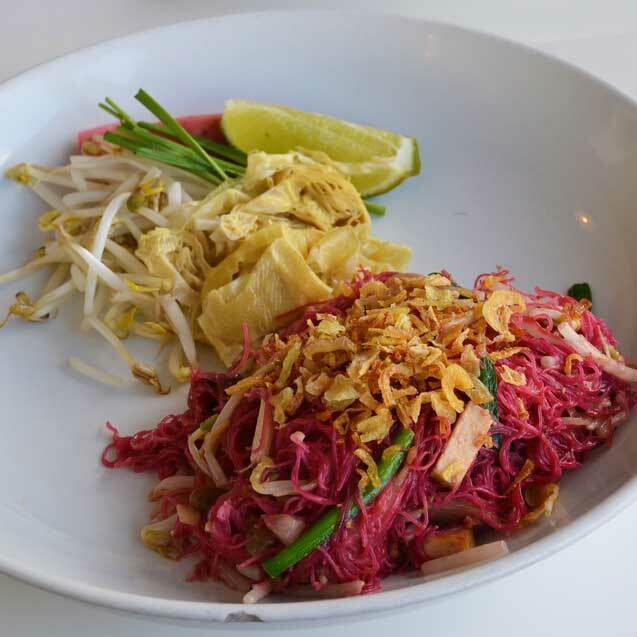 The name of this colorful Thai restaurant translates to English as “strong belief.” The owners of Satdha Plant-Based Thai Kitchen utilize meat substitutes like cashew “tuna” and eggplant “catfish,” but more interesting options focus on vegetables. Num tok is a gritty larb featuring grilled trumpet mushrooms tossed with toasted rice powder, Thai basil, chilies, lime and more. Beet-dyed rice vermicelli co-stars firm baked tofu, crispy shallots, garlic chives, sprouted bean sprouts, coconut, tamarind and fermented black bean sauce. 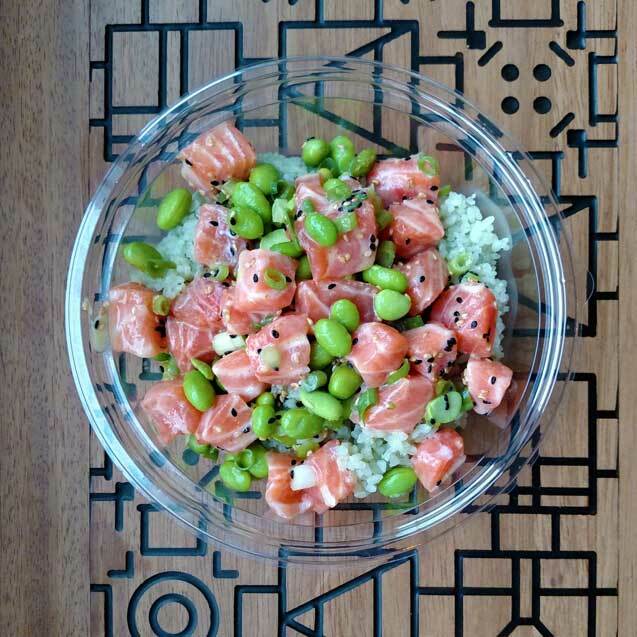 L.A. has seen a Gold Rush on poké, the iconic Hawaiian meal starring seasoned fish and rice, and Sweetfin Poké is Santa Monica’s top spot. 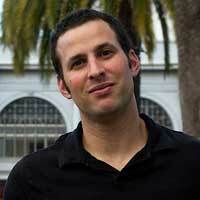 “Top Chef” Season 9 cheftestant Dakota Weiss brings stylish flourishes to a restaurant with geometric designs. Bypass classic tuna preparations for spicy yuzu salmon, which packs more Omega-3s and comes tossed with tangy yuzu kosho and nutty edamame. Chefs Daniel Snukal and Joshua Gil team on this casual Mexican seafood spot near Saint John’s Health Center. Tacos Punta Cabras’s 10 tables fill up quickly for creative tacos, tostadas and cocktails. Fantastic bay scallop tostadas are dressed with cashew puree, avocado, and crisp cucumber. Refreshing shrimp cocktails star house-made poaching liquid seasoned with fish sauce, lime juice and chile de arbol. Crumble Saladitas crackers for texture’s sake. Currently closed with plans to relocate to Tenth and Broadway. The An family started in San Francisco in 1971 and now has restaurants across California, including this charming café in a bustling office building. Clearly, the family takes health seriously. Tiato’s menu promotes gluten-free, dairy-free, vegetarian and vegan options. They even grow herbs in patio planters. Chicken banh mi burger is a fun mash-up starring a juicy chicken patty, spicy mayo, and pickled veggies. 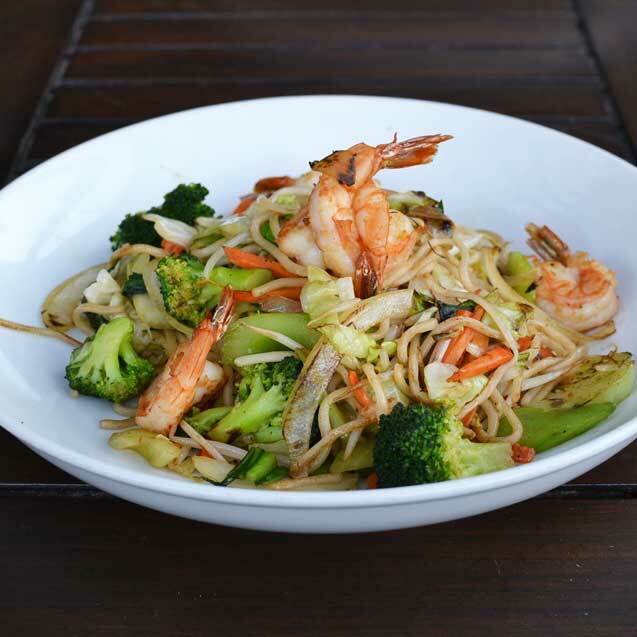 Mama’s wok noodles contain a wealth of vegetables, with an option for shrimp. 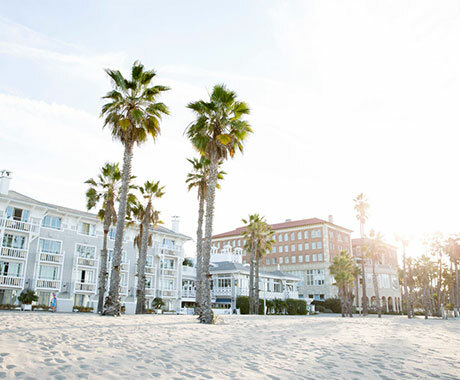 Explore more of Santa Monica’s diverse dining scene or indulge further into the city’s health and wellness culture during Eat Well Week, with this year’s focus on nutrient powerhouse – the artichoke. 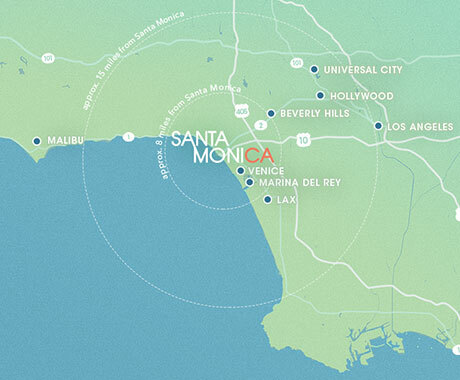 Santa Monica’s Eat Well Week returns January 11-17, 2016 as part of California Restaurant Month.